I absolutely love this song, i am such a maroon 5 fan. Adam Levine's voice is the best. Maroon 5 did it again. 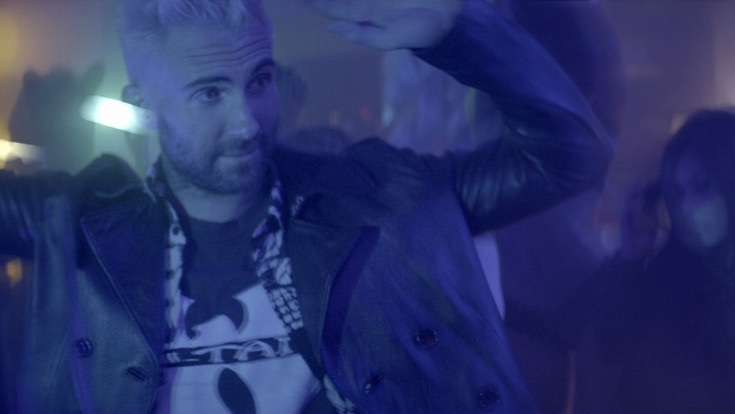 Adam Levine remains one of music's most self-promotional souls ever. Is there even a band anymore? I feel sorry for the rest of the crew as Adam is so out in front of them that you could have a bunch of monkeys playing the instruments and you'd never know it. This is just a remix of a mashup of every other song out there and the video helps solidify why the man has not an acting career in site. I loved them in their early days, back when Adam's personality was second to the band's sound. This is just a boring video that goes with a truly one-note song in service of one man's blatant need for attention.